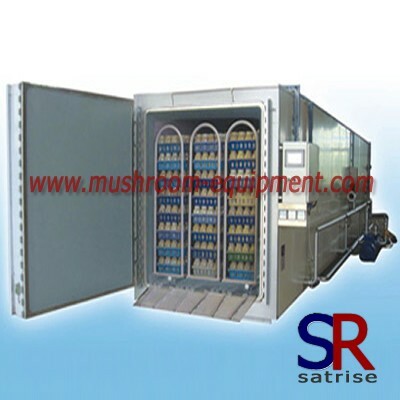 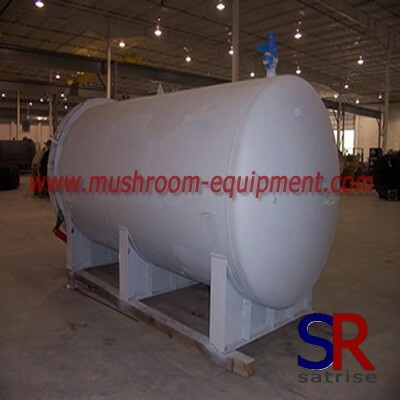 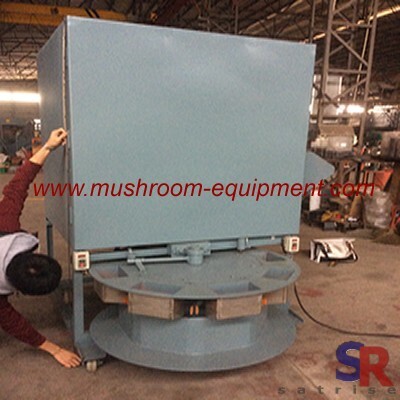 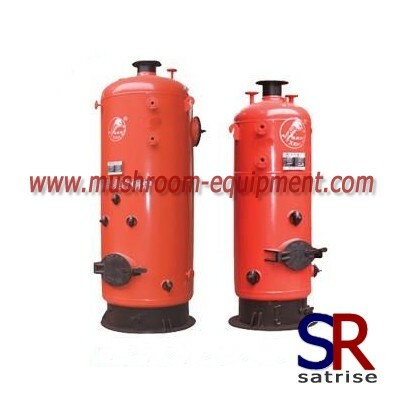 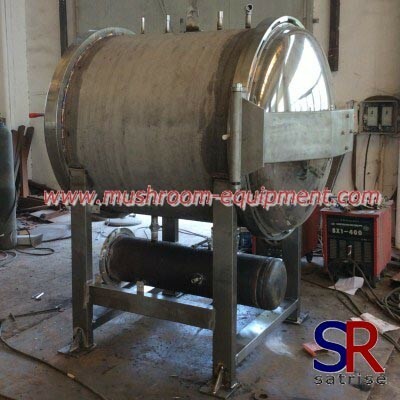 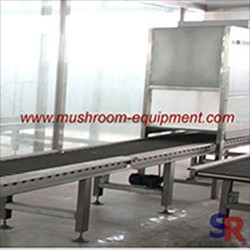 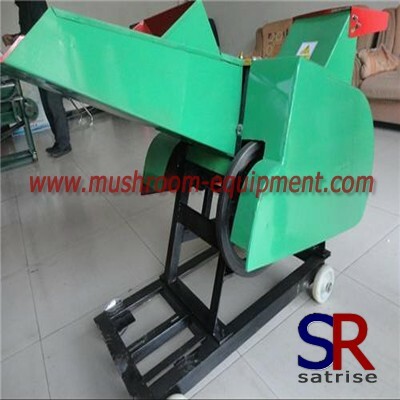 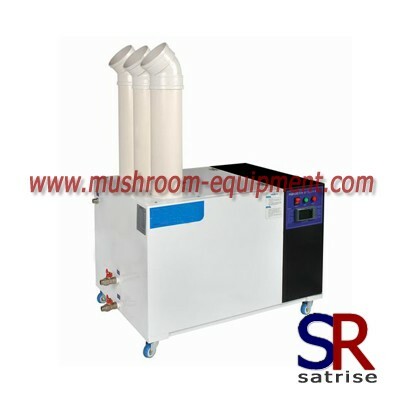 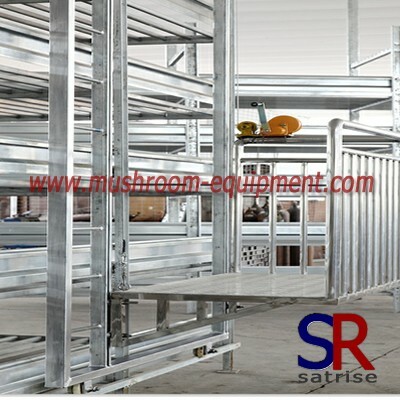 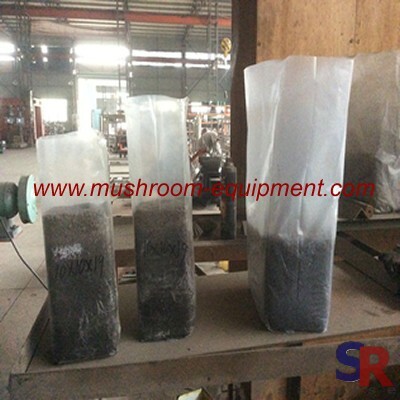 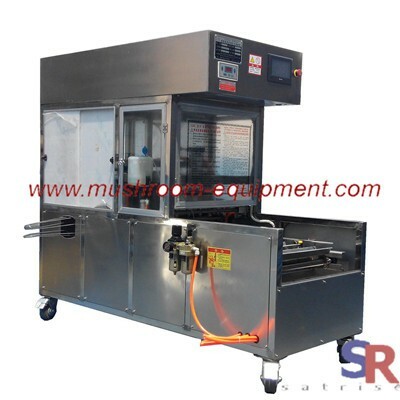 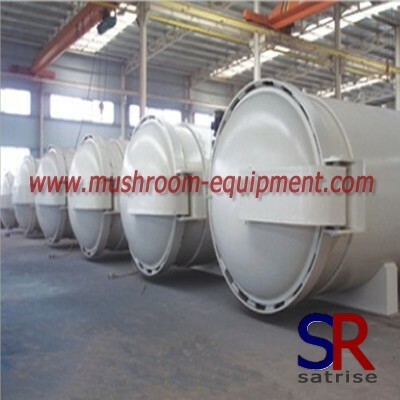 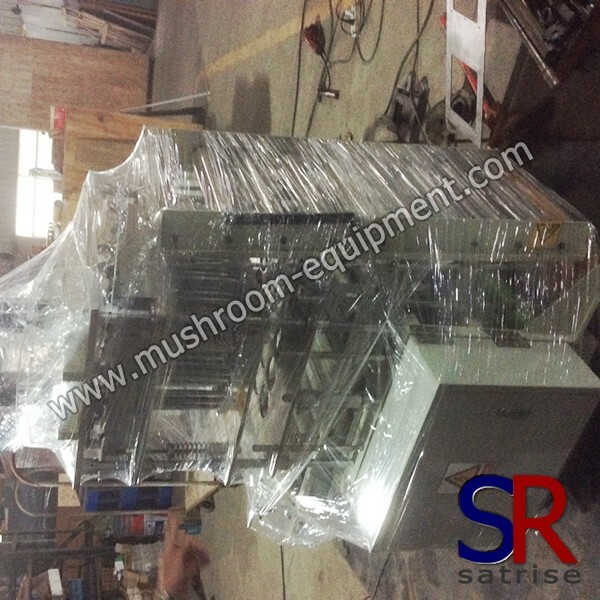 Vaccination machine adopt advanced vaccination technology and widely used in the process of edible fungus industry. 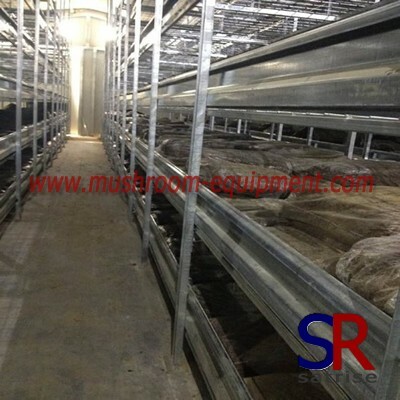 According to spawn difference,there are two different types. 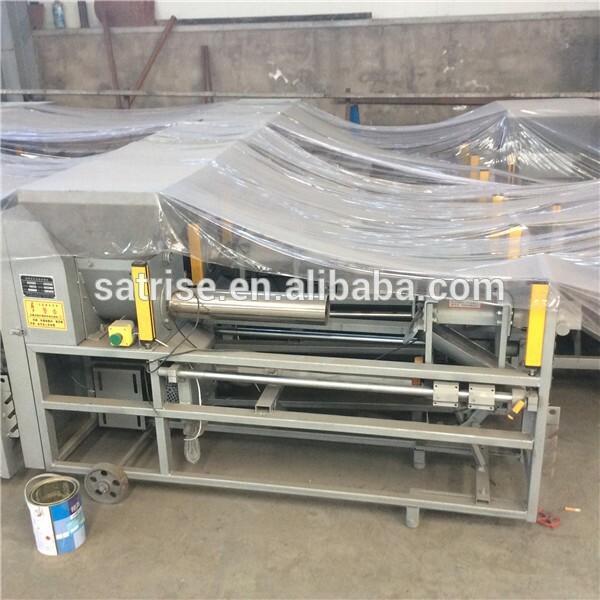 One is liquid spawn vaccination machine,another is solid spawn vaccination machine.IT need note that, this machine is only apply for bottle growing mushroom due to its stability.